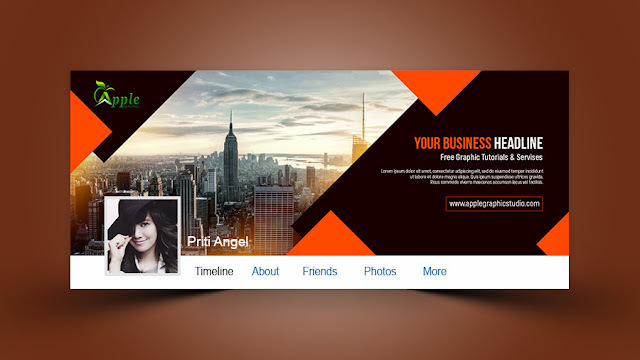 Facebook cover is a very important element for Facebook business or community. 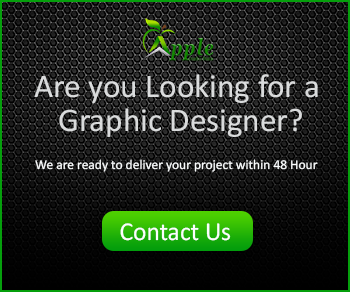 It introduce about the page or profile by a 851 X 315 banner. Today by this tutorial we'll learn to design a Corporate Facebook Cover photo in Photoshop. 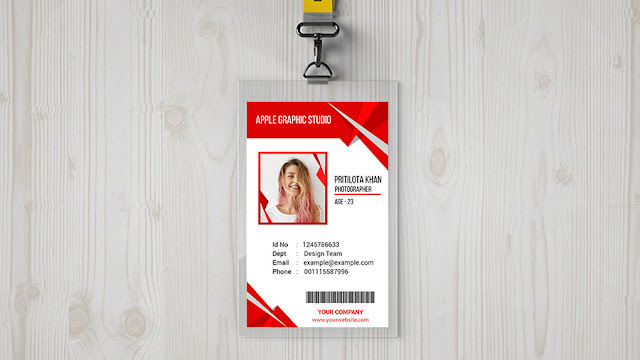 Apple Graphic Studio use Adobe Photoshop CC or latest version to design Facebook Cover.